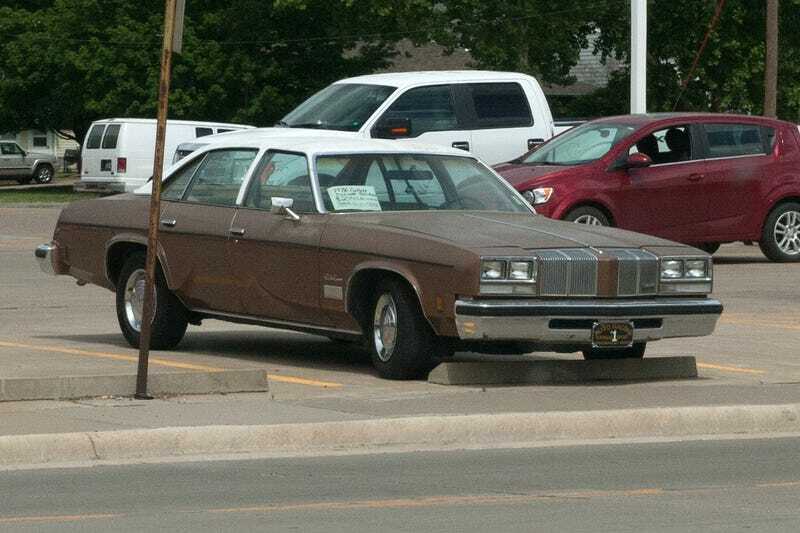 1976 Cutlass, $2,000. I have no idea how the inside looks. But it looks decent from across the street.